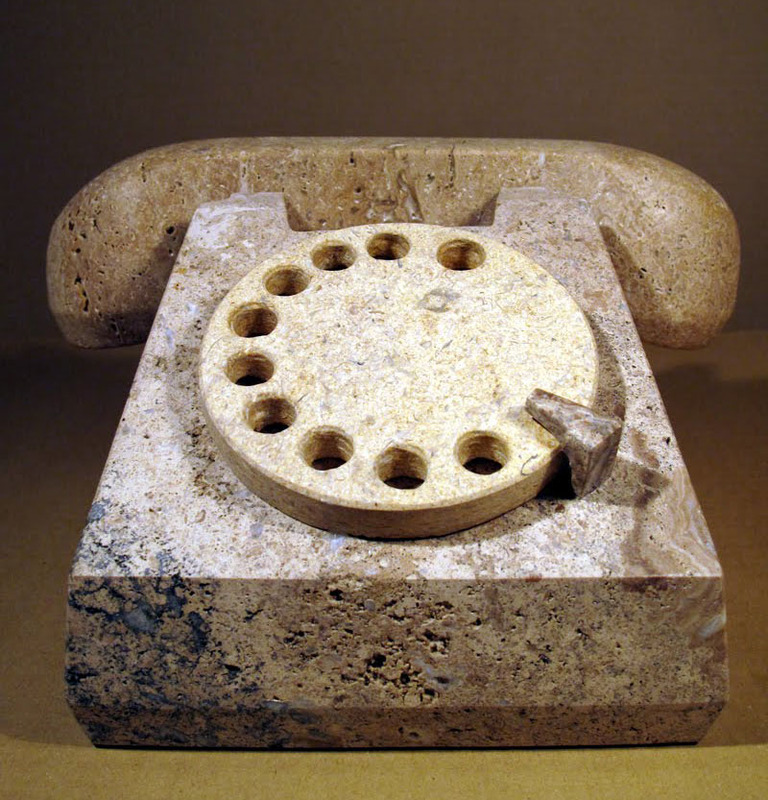 Romanian artist Vlad Berte creates stone sculptures of everyday objects. His aim is to highlight what we tend to overlook yet influences us on a daily basis. 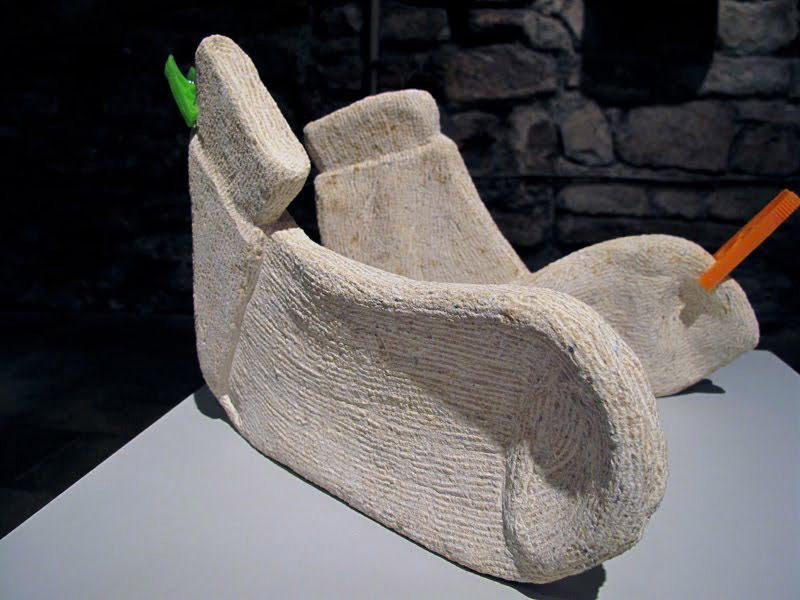 He puts these objects front and center — in stone, no less. How fun would it be to have those socks or shirt placed next to a statue in the Greek and Roman sculpture court at the Met?